18pt;">Palm oil extract EVNol® has clinical backing for promoting brain, cardiovascular, skin, and liver health. Patented. EVNol hold exclusive rights to a proprietary method for extracting antioxidants, referred to as tocotrienols, from crude palm oil. Certified. 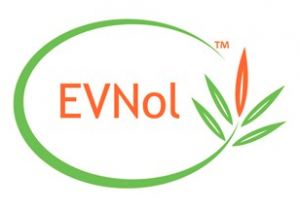 EVNol meets practically every safety certification available for supplements. Clinically researched. Many large-scale, randomized, and controlled clinical studies have corroborated its various health benefits. VNol, formerly known as Tocomin SupraBio, is a branded supplement that resembles vitamin E and is primarily composed of a tocotrienol complex (a combination of alpha, beta, gamma, and delta tocotrienols) extracted from fresh, virgin red palm oil. In addition to the tocotrienol complex, EVNol contains tocopherol, phytosterols, squalene, coenzyme Q10 (CoQ10), and various carotenoids that amplify its benefits. ExcelVite, formerly Carotech, is a Malaysia-based company that invented EVNol and remains its primary manufacturer. Tocotrienols are present in barley, palm oil, and rice bran oil, and are also available as synthetic ingredients. Their popularity stems from their use in vitamin e supplements, which usually incorporate a mixture of tocotrienols with tocopherols. As one of the main components of the vitamin, tocotrienols are potent antioxidants that may facilitate fundamental metabolic processes and support healthy vision. The tocotrienols of EVNol are extracted from crude palm oil via a proprietary process that offers markedly enhanced absorption compared with other tocotrienol extracts, which are often sourced from palm fatty acids or rice fatty acids. When taken regularly, EVNol has demonstrated a capacity to promote a variety of health benefits, from improving cardiovascular, brain, and liver well-being to fortifying the immune system. t-soluble ingredient, tocotrienols require a certain quantity of dietary fat for it to be absorbed by the body. EVNol is made up of a combination of oil and surfactant that allows the supplement to self-emulsify in the gastrointestinal tract — ultimately enabling absorption into the bloodstream, without the need for additional dietary fat intake or release during bile secretion. Did you know? The origin of EVNol, palm oil, holds a high content of the compound beta-carotene, which explains its reddish color. The carotenoid converts into vitamin A upon entering the body, after which it may strengthen immunity and improve vision. ExcelVite has developed a technique that uses an “ultrahigh vacuum” and extremely low temperatures to extract tocotrienols and carotenoids from crude palm oil. This molecular distillation process is covered under U.S. Patent 5157132 A. The formulation of the various EVNol constituents into a self-emulsifying medium for enhanced absorption is also protected by U.S. Patent 6596306 B1. 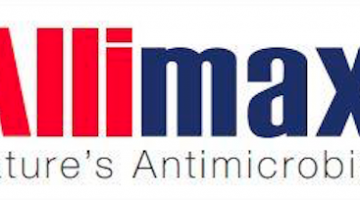 More recently, a method specifically for isolating alpha-tocotrienol has been granted protection under U.S. Patent 8106223 B2, and another process for improving this extraction has been filed under WO 2012154613 A1. ormula containing EVNol has been shown to promote hair growth and reducing hair loss in mammals (U.S. Patent 7211274 B2). Tocotrienols such as those in EVNol have demonstrated an ability to alleviate the sharp stabbing pain felt by up to half of people with diabetic neuropathy through its anti-inflammatory and antioxidant properties. l supplement, EVNol is safely used for a number of different health-related purposes. 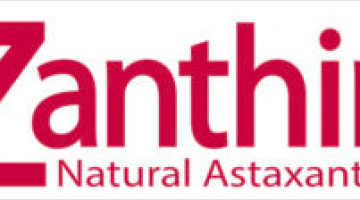 pable of crossing the blood-brain barrier and imparting its powerful antioxidant effects on the brain, and thus, support fundamental brain functions. Moreover, tocotrienols have been shown to enhance cognitive function and mitigate the growth of brain lesions, similar to many nootropics. most common medical applications of EVNol is to improve cardiovascular health by lowering cholesterol, triglyceride, and cytokine levels. f="https://supplementsinreview.com/liver/artichoke-liver/">artichoke and other liver supplements, EVNol may facilitate liver function and combat against related complications such as fatty liver. s may have an impact on strengthening the immune response, especially for combating certain toxins such as tetanus. se of EVNol is for promoting skin and hair growth. Research has verified its ability to bolster hair growth in humans and animals. ;s high content of beta-carotene may indirectly support vision via its conversion into vitamin A. Clinical research: The diverse health benefits of EVNol are backed by clinical studies — some of which are large-scale, randomized, controlled investigations. 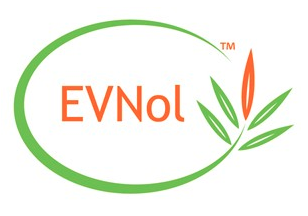 Patents: EVNol is a patented self emulsifying palm tocotrienol complex that ensures optimal tocotrienols oral absorption. Accreditation: ExcelVite’s laboratory holds 17025 accreditation from the International Organization for Standardization/International Electrotechnical Commission (ISO/ISE), which reflects its high quality. The manufacturing facilities are regularly inspected by the U.S. Food and Drug Administration (FDA), and the company is actively involved in the Roundtable of Sustainable Palm Oil (RSPO). Certification: ExcelVite is the only GMP-certified and ISO-certified tocotrienol producer in the world. The company’s branded ingredients are 100% non-GMO, non-soy, Kosher, and Halal. Numerous clinical trials have shown that EVNol supplementation is associated with an eclectic array of potential health benefits. Just a selection of these studies are detailed below. In this double-blinded, randomized, placebo-controlled study, 121 adults with white matter lesions (WMLs) in the brain took either a placebo or 200 mg of EVNol (T3) twice a day for 2-year period. Whereas the volume of the brain lesions increased in the placebo group, it remained essentially unchanged for the EVNol group. The difference in volume change was statistically significant at the end of 2 years. Volume change of white matter lesions in the brain with EVNol versus placebo based on (A) using per-protocol analysis and (B) intention-to-treat analysis. In this double-blinded, randomized, placebo-controlled investigation, 32 people with high cholesterol levels took 300 mg of either a soya bean placebo or EVNol every day for 6 months. Compared with the placebo group, the EVNol group had a 22-fold increase in tocotrienol levels that led to statistically significant decreases in “bad” cholesterol, or low-density lipoprotein (LDL) cholesterol. Total cholesterol fell by more than 10% and LDL cholesterol dropped by more than 17% in the EVNol group, whereas these levels stayed roughly the same for the placebo group. In this randomized, placebo-controlled investigation, 87 patients with nonalcoholic fatty liver disease (NAFLD) took either a placebo or 200 mg of EVNol twice a day for 1 year. The liver’s ability to normalize the disease was significantly better for the EVNol group than the placebo group; and the EVNol group had a statistically significant increase in disease remission compared with the placebo group. There were 2 cases of worsening diseases in the placebo group, but none in the Tocomin group. In this randomized, placebo-controlled investigation, 38 people with alopecia took either a placebo or 2 servings of a 50 mg EVNol capsule every day for 8 months. The number of hairs on a predetermined area of the scalp had a statistically significant increase in the EVNol group (34.5%) compared with the placebo group (-0.1%). 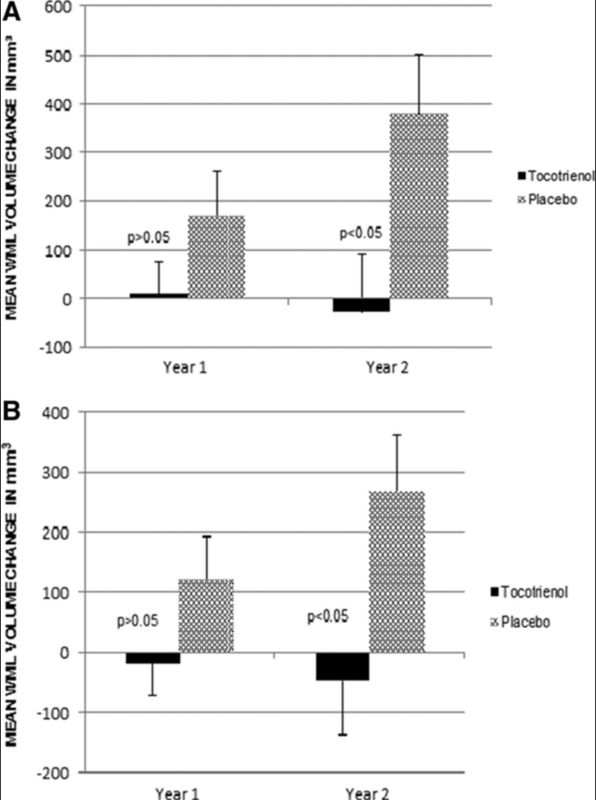 In this double-blinded, randomized, placebo-controlled investigation, 108 women took either a placebo or 400 mg of EVNol (TRF) per day during a 2-month period. Blood samples of the participants revealed that EVNol significantly increased the production of immune molecules — including interferon-γ and interleukin-4 (IL-4) — compared with the placebo. s have used from 100 – 400 mg of EVNol per day. EVNol supplements are available as softgels or capsules with a wide range of daily serving sizes, from 50 – 1200 mg. They typically include 25.32% tocotrienols and 6.90% alpha-tocopherol. EVNol is the most clinically supported palm oil extract. 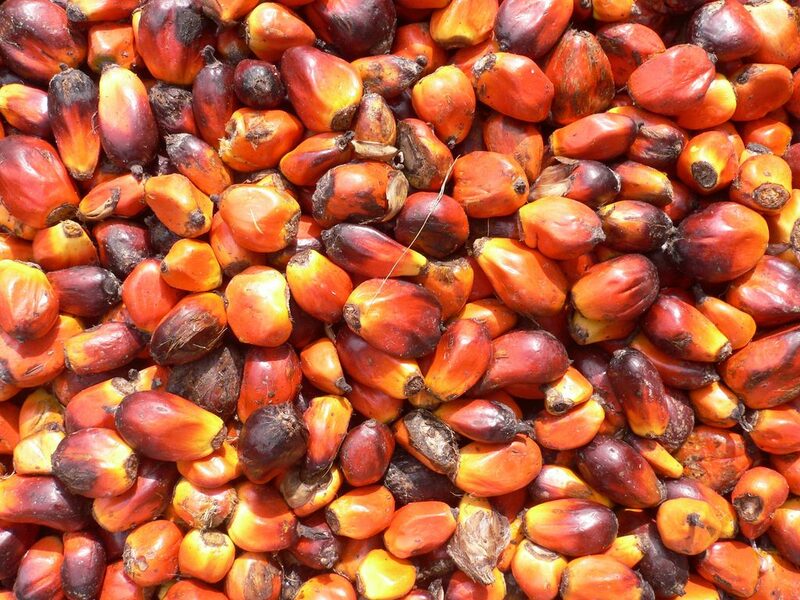 Whereas the tocotrienol content of many generic vitamin E supplements come from palm fatty acids or rice fatty acids, the tocotrienol content of EVNol is sourced from crude palm oil via a proprietary extraction technique. The various health benefits of this high quality palm oil extract supplement is backed by dozens of clinical trials. Serving sizes for EVNol vary based on individual needs. Start with 400 mg of EVNol for nootropic, immune-boosting, and liver-protecting effects, 300 mg for its cardiovascular benefits, and 100 mg to stimulate hair growth. 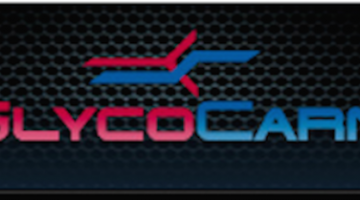 Could you please let me know how did you obtain our EVNol logo? We would like to request that you replace all the Tocomin name to EVNol as EVNol is the current trademark owned by ExcelVite and the same ingredient used in the studies mentioned in your review article. I look forward to receiving a reply from you, or to clarify any question you might have regarding EVNol. Hi, CM Lai. Thank you for letting us know. We previously mentioned the name change to EVNol in the text. We can certainly updated all referrals to Tocomin with EVNol per your request.